Do you have a house on Long Island that you need to sell fast? 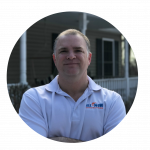 Selling your Long Island or NY City area home the traditional way can be stressful, especially if you don’t have time to wait or are going through a tough situation. It takes work, time and serious expense just to list a house for sale, and that’s not even addressing inspections, buyer’s financing falling through and all the other headaches involved in closing. If you are a property owner in Long Island who needs to sell in a hurry you’ve probably thought about selling your house for cash. There are all kinds of reasons why a homeowner would want to sell their house fast and many of them who are facing similar situations have called on us to purchase their properties. 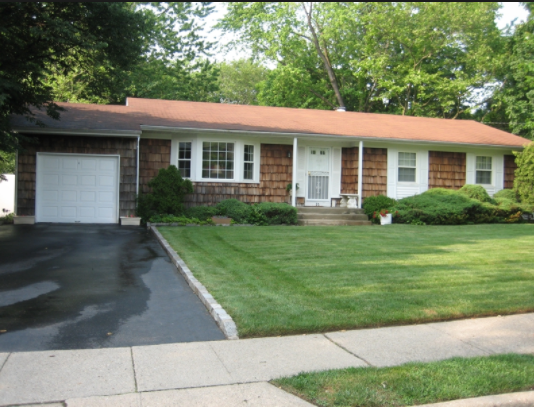 If you have a property your need to sell… we’d like to make you a fair all-cash offer for your Long Island house. We buy Long Island houses in any condition… as-is…let us buy your house and take over the burden of that unwanted property. If you need to sell your house fast in Long Island or anywhere else NY we can help you regardless of your situation. If you’ve ever wondered if you can sell your house quickly for cash you’re in the right place…we can make it happen. We understand that it’s not easy to sell your house when you are out of time or even worse…money, but we are here to help! Our company is committed to finding a win-win solution with you and your property so we can get you out of this difficult situation and get you the cash you need to move on with your life. We do not operate like a real estate agent, so you don’t pay commission fees. Instead of listing your house and hoping it will sell, you can sell to us because we buy houses in New York. You no longer will have to worry about selling it or making any improvements. If you like the idea of “for sale by owner,” then our company can be a great solution for you – because we simply buy your house fast, directly from you. We buy houses Long Island regardless of the condition. If your house needs major repairs or just a little sprucing up, we take care of it. Selling your house doesn’t have to be a full-time job of managing contractors and spending money in hopes of a higher sales price! With our local “Cash For Houses” program, our company, can make you a fair all cash offer on your house. Basically, if you have a property and are saying “I need to sell my Long Island house fast… we’d like to make you a fair cash offer and close on it whenever you’re ready. Need To Sell Your House Fast in Long Island? Selling your home in Long Island can be a daunting process, but it doesn’t have to be. If you’re ready to sell, we can buy your house for cash. If you are trying to sell your house the traditional route and it just isn’t working for you or if you just don’t want to deal with Real Estate Agents at all we can help. Fill out the form below and we’ll evaluate your situation, schedule an appointment and make you a fair all cash offer no matter the condition of your house. Do you have a house in Long Island that you need to sell fast?